* CYCLO: On 16 June, the CYCLO cyclists will need a numbered plaque which will need to be clearly visible on the handlebar of their bike. Once registered, the participants will need to retrieve this essential accessory to participate in the race at the Maison du Tour, from 13 May until 14 June, upon presentation of the proof of their registration. * MASTER: On 16 June, the MASTER cyclists will need a numbered plaque which will need to be clearly visible on the handlebar of their bike, as well as a jersey number and a transponder. Once registered, the participants will need to retrieve these essential accessories to participate in the race at the Parc Royal, on 16.06, between 7.30am and 9am, upon presentation of the proof of their registration. 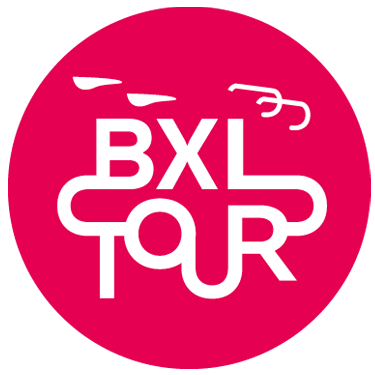 * PMR: The route of the BXL TOUR 2018 is fully accessible to people with reduced mobility, who can assure a minimum speed of 15km/h. Municipalities on the route: City of Bruxelles, Etterbeek, Woluwe-Saint-Pierre, Auderghem, Watermael-Boitsfort, Ixelles, Woluwe-Saint-Lambert, Schaerbeek. – Support vehicles, a race director, supervising staff and marshals will be present. – Electric and tandem bicycles, tricycles, unicycles, child seats and trailers are not permitted. Exceptions will be made for people with reduced mobility.